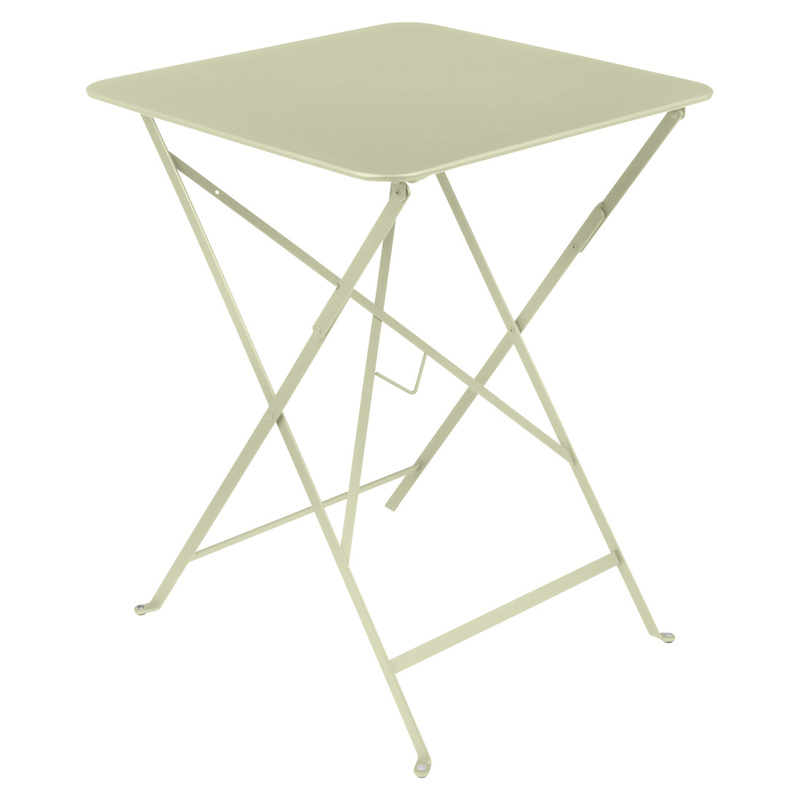 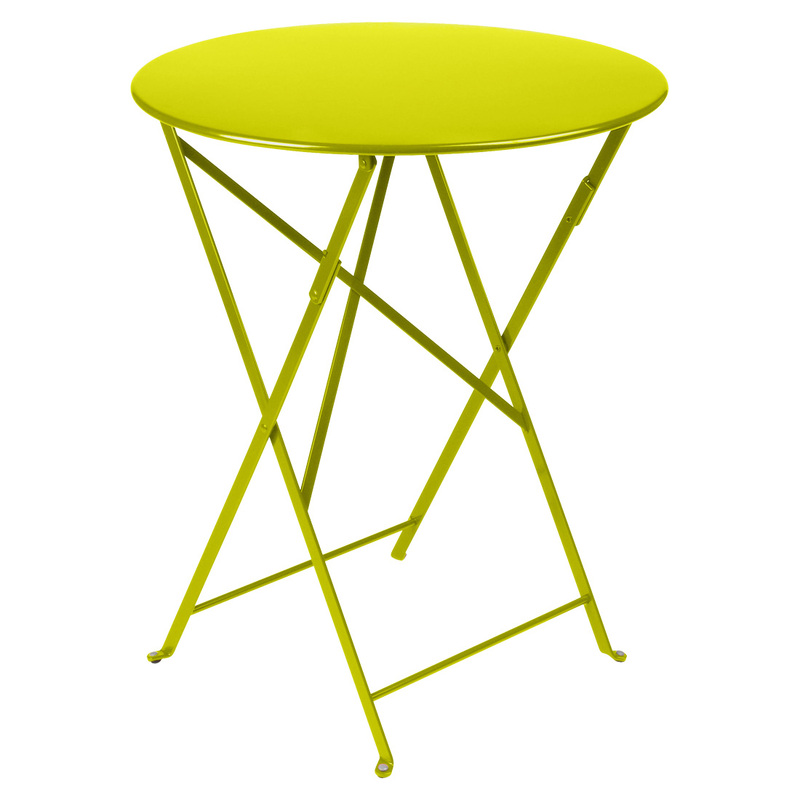 The original bistro table, and Perth’s most popular. 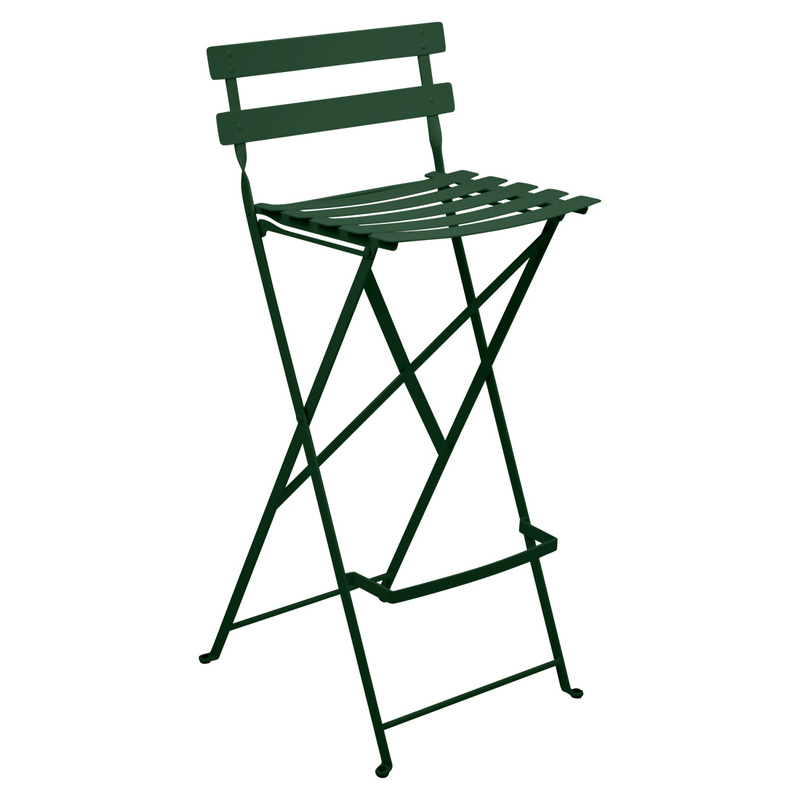 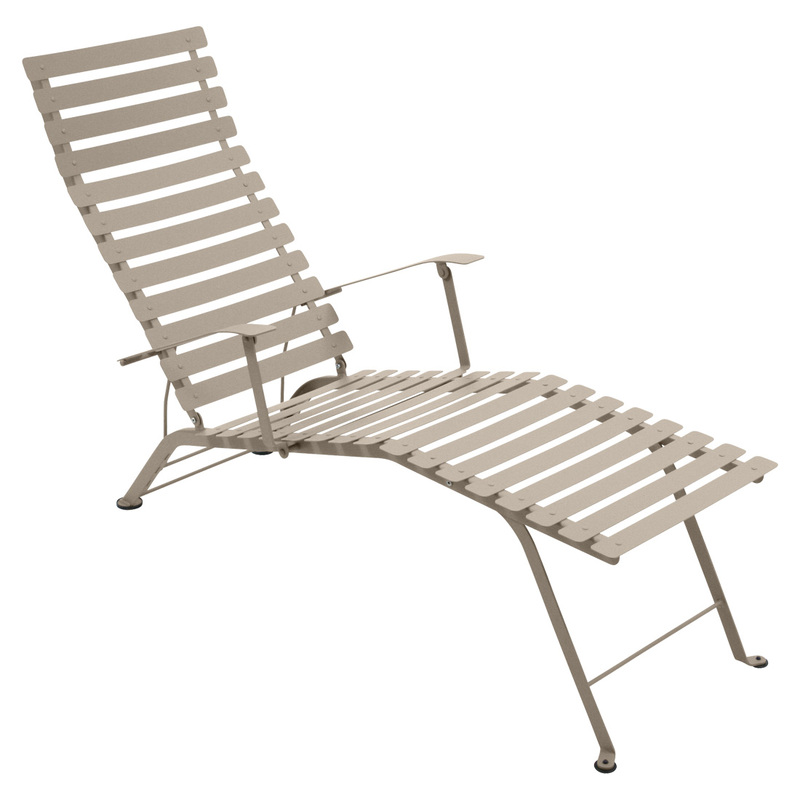 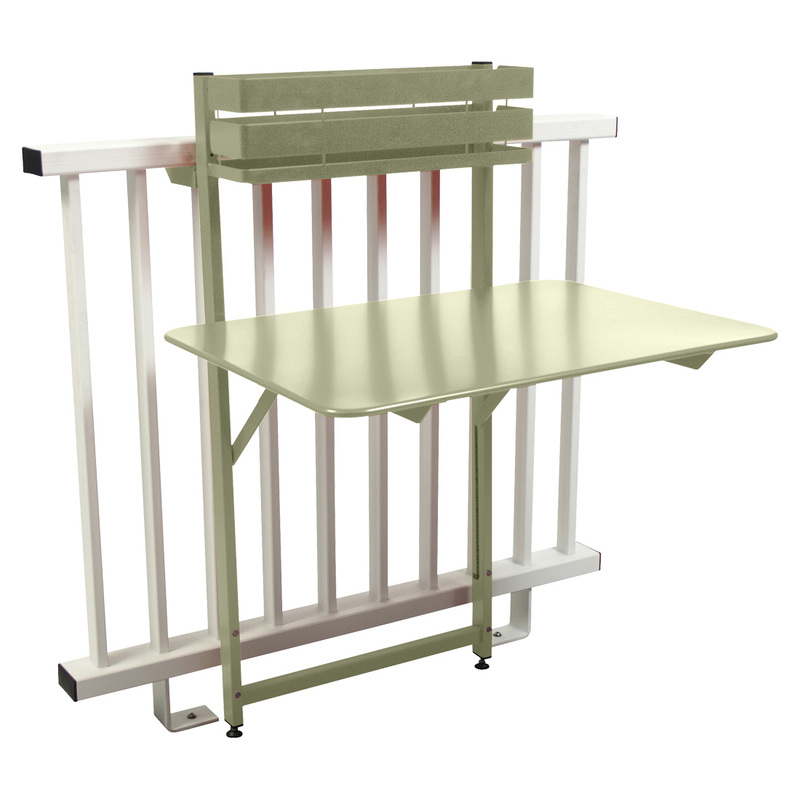 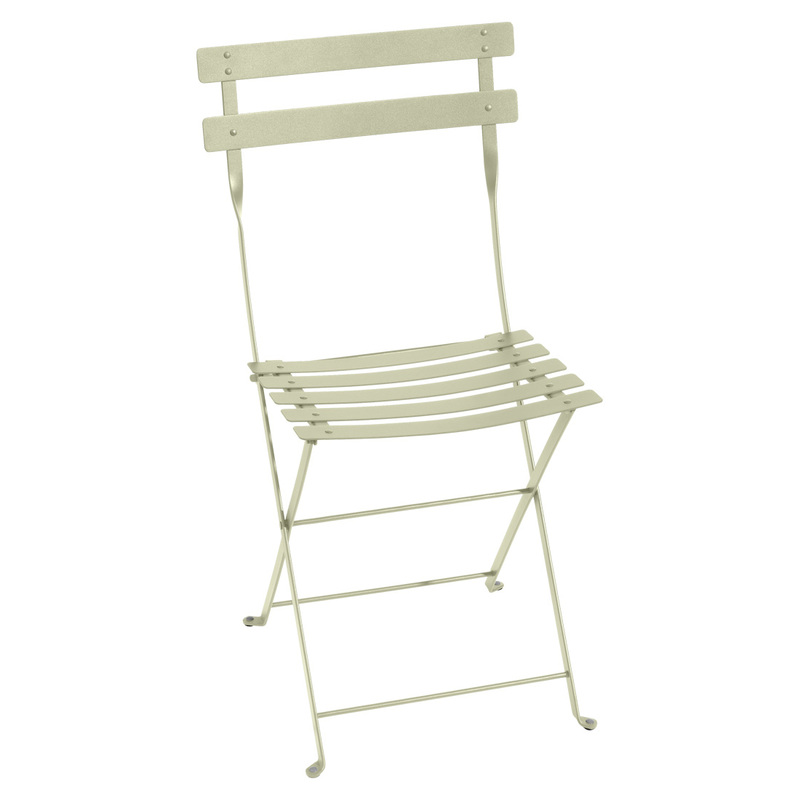 Its classic style and practical folding frame make it perfect for gardens, patio’s, balconies and porches of today. 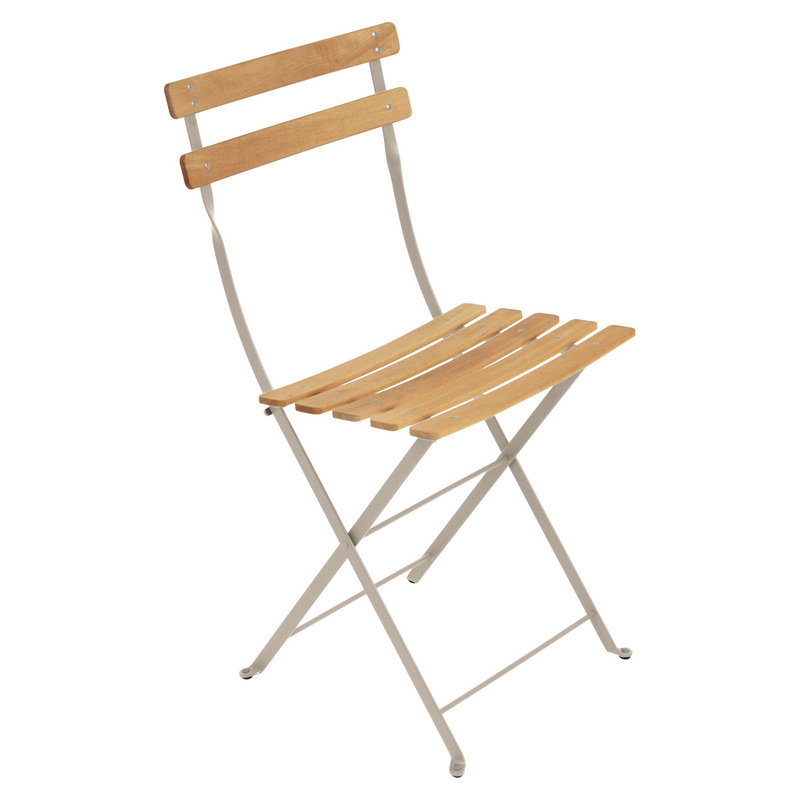 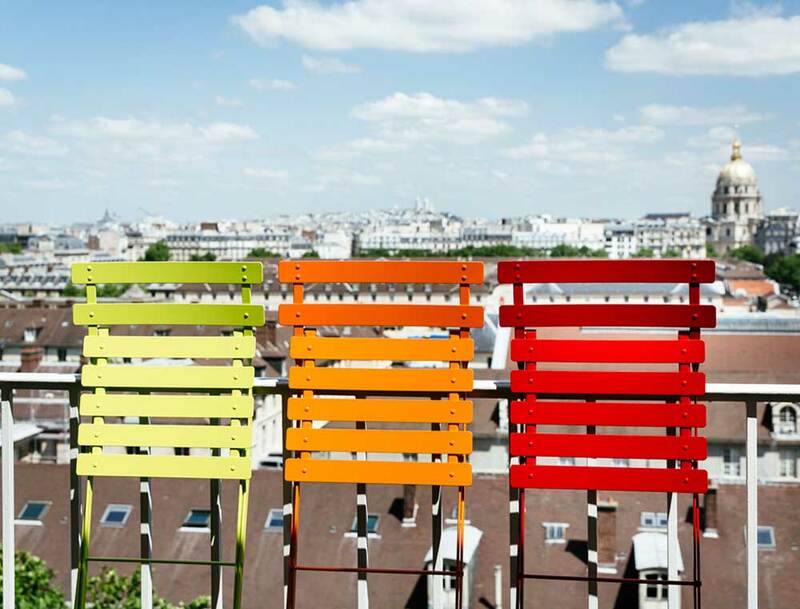 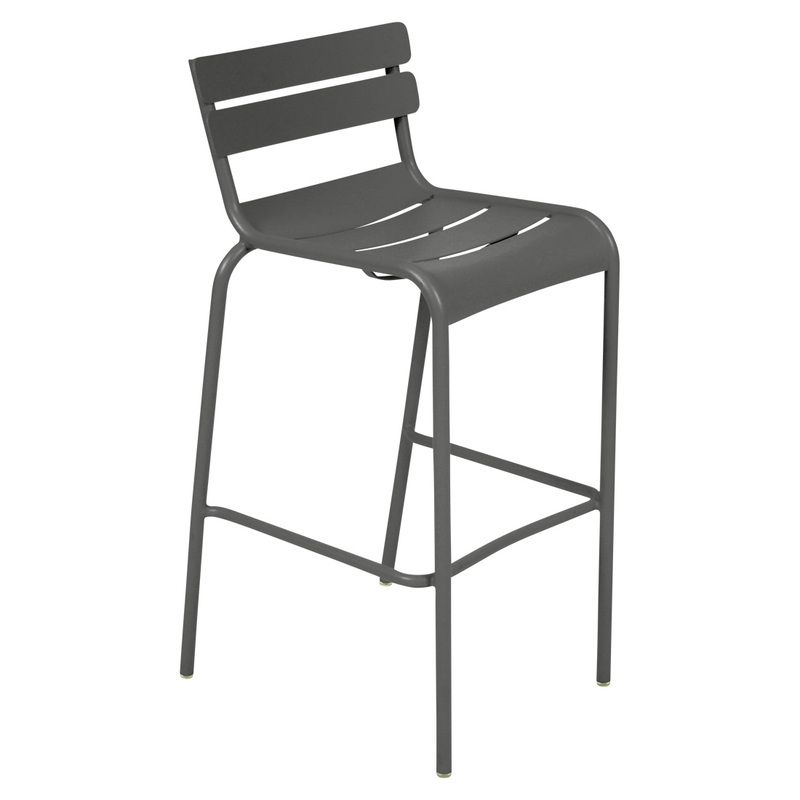 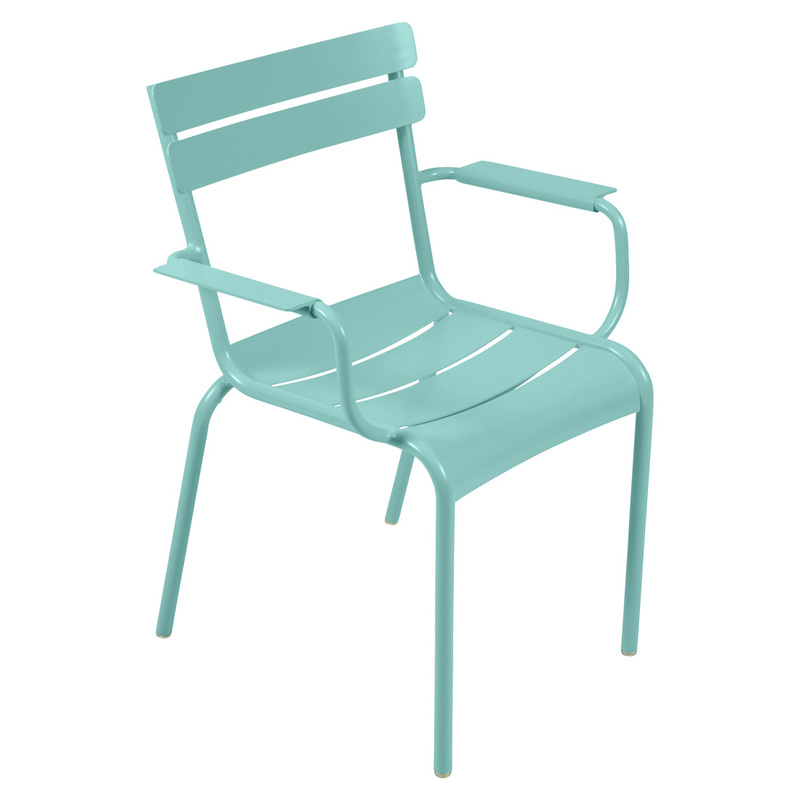 Teamed with the Bistro folding chair in one of the 24 colour options for a casual two seater setting or mix colours to compliment your own style.